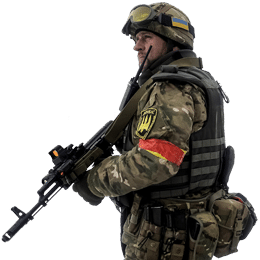 Mykolaiv battalion’s page has been added to our site. The page contains the unit’s structure, equipment, uniforms, and warpath. 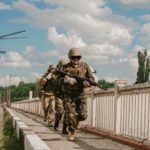 Mykolaiv battalion (Батальйон Миколаїв), also known as Svyatyi Mykolai battalion, is a battalion in the structure of Ministry of Internal Affairs. The unit was sent to ATO zone in July 2014….